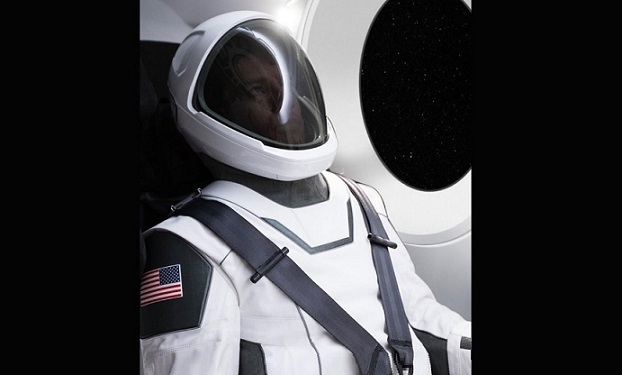 Elon Musk who is the CEO of SpaceX has shared the image of the space suit that will be used by first crewed missions. The photo was shared by Musk on his Instagram account, teasing that more details will come in a few days. He did mention that the dress was “incredibly hard to balance aesthetics and function,” and it has gone through the double vacuum pressure testing. Musk said that don’t consider the suit fake, this actually works. However, it’s not clear yet if this is the final dress that’ll be used by astronauts when riding inside the SpaceX’s Dragon Capsule or to be worn by astronauts during transport in case the capsule depressurizes. It’s worth mentioning here that other agencies like Boeing and NASA are also working on space suits, where NASA is already having three next-generation space suit projects in the pipeline and will be ready in the near future to be worn by NASA astronauts for the commercial crew program.